In 1720, interest in boating had progressed so much that 26 year old William O’Brien, the 9th Lord Inchiquin, and five of his friends got together to formalise their activities and in so doing established ” The Water Club of the Harbour of Cork “. 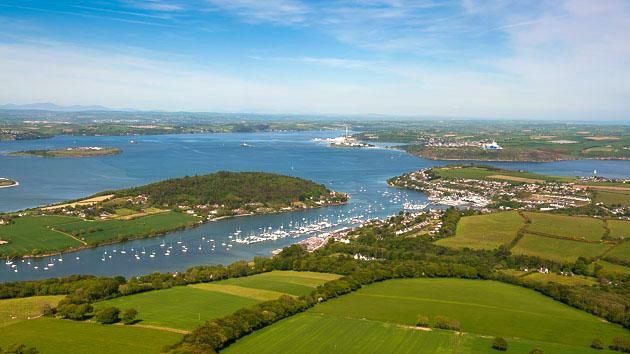 This club is known today as the Royal Cork Yacht Club and it is the oldest yacht club in the world. The Royal Cork Yacht Club today encompasses a wide variety of sailing activities from young kids in their Optimist & Mirror dinghies sailing right through the winter months to the not-so-young kids racing National 18s and 1720s during the remaining nine months. There is also enthusiastic sailing in 470s, Int.14s, Lasers, Laser IIs and other dinghies.